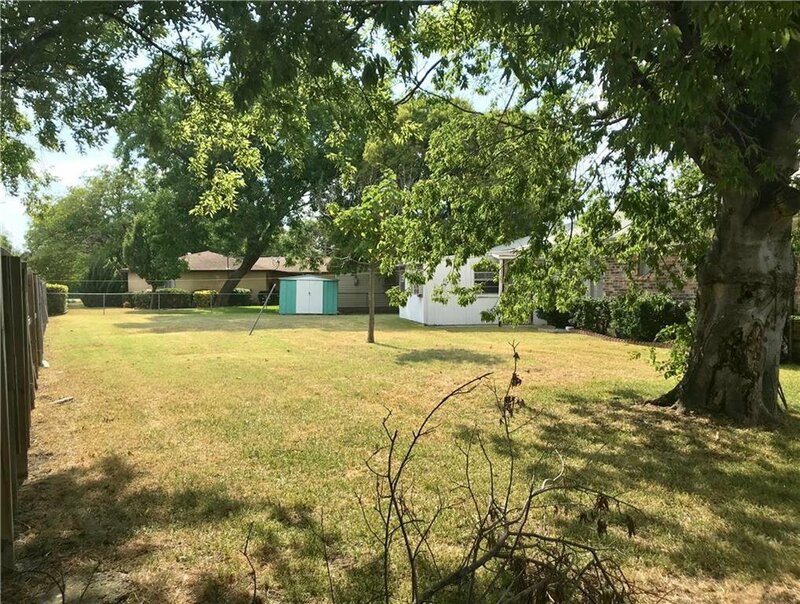 *** CASH BUYERS ONLY*** Opportunity to own nearly an acre near Lake Lewisville. Property is zoned PD2 (allowed uses are SF homes & General Retail). 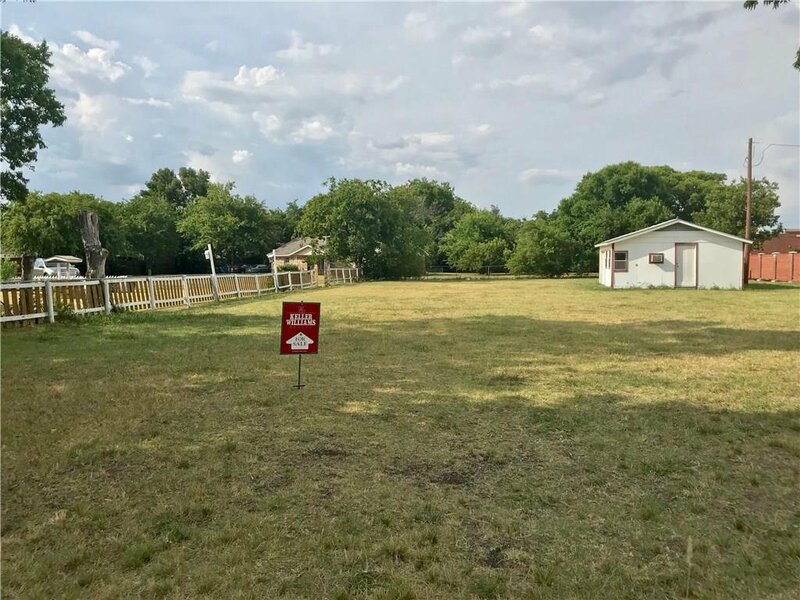 MLS does not allow space for all 3 street #s ... 4604, 4606 & 4608, nor all 4 lots #s ... 35-38. Lots are not for sale individually. House may be a 'tear down'. (Note: Added-on room is likely not included in square footage per tax rolls.) In Documents, find inspection report; Trustee's disclosures; survey; & zoning info. Please submit signed Inspection Advisory with offer. Buyer walked the day before scheduled Closing;quick Closing possible. No HOA. Detached garage-workshop-storage room is approximately 24' x 20'.